GULFPORT, MS (WLOX) - Four Gulfport men are facing felony robbery charges after allegedly stealing a cell phone from a man after he met them to sell the phone through a Craigslist add. 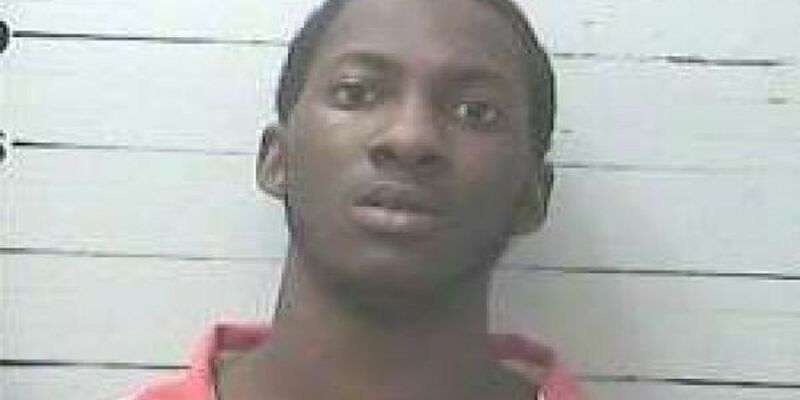 Harrison County Sheriff Melvin Brisolara said William Rashad Towner, 19, Dane Andre Smith, 19, Reginald Jermain Perkins, 20, and Jimmie Earl Amos III, 18, are all facing felony robbery charges. Brisolara said the four men met the victim at the Flying J Truck Stop on Canal Road in Gulfport on Friday. According to the victim, two of the men approached him, snatched the phone out of his hands, hopped in a car and drove away. The victim and other witnesses at the scene were able to give deputies a detailed description of the suspects and the getaway car. Brisolara said deputies found the car driving southbound on Canal Road near 28th Street and the chase began. Officials say the suspects bailed out of the car near the intersection of 71st Avenue and 28th Street and led police on a foot chase. Brisolara said authorities found Towner, Smith, Perkins, Amos and the victim's cell phone in a wooded area nearby. Smith, Perkins and Amos are still being held at the Harrison County Jail on $50,000 bonds each. Towner was released Friday after posting bond.